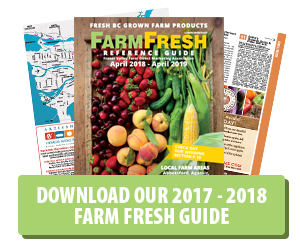 The 2018-2019 Farm Fresh Reference Guide is out and available for pickup at our member farms, visitor centres and other tourist destination around the lower mainland. We also have the guide available for PDF download here so you can browse through at your leisure and print pages that you need. 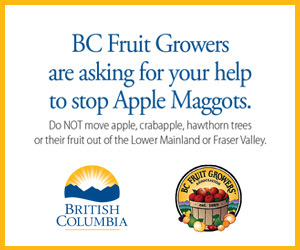 For more information about the guide and to found out how to advertise within it, please contact the Fraser Valley Farm Direct Marketing Association at 604.838.8828.